I believe beautiful art, objects, imagery and design can elevate our lives and infuse them with meaning and magic. 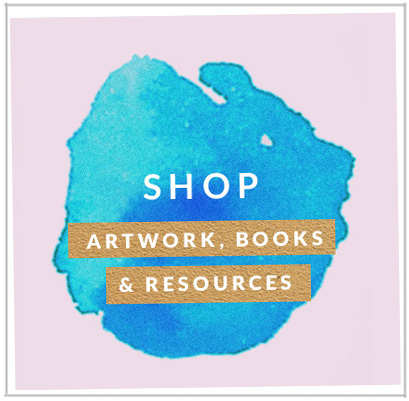 Here I offer an expanding collection of original artwork, learning and leadership resources, seasonal creative planners, vision guides and fine art prints. My work is inspired by wild nature, Ireland’s mystical landscapes and the space between memory and meaning. 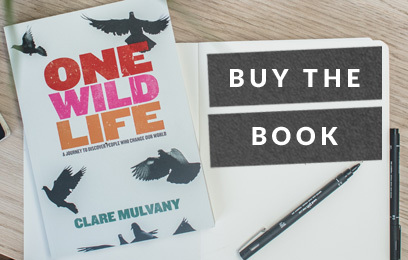 I aspire to infuse my soul and spirit in all that I create, honouring a little part of our wild and precious lives. Read about my global journey to discover people who change our world. 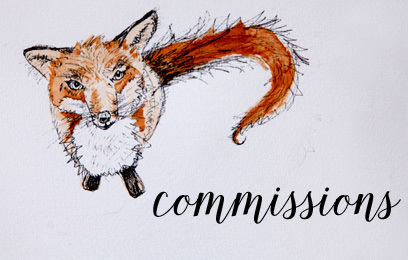 Original drawings, illustrations, prints and photography. Let's create some beauty. 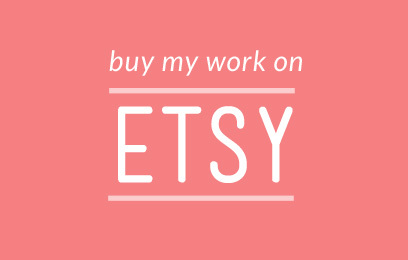 Hop on over to ETSY to discover more resources and artwork.